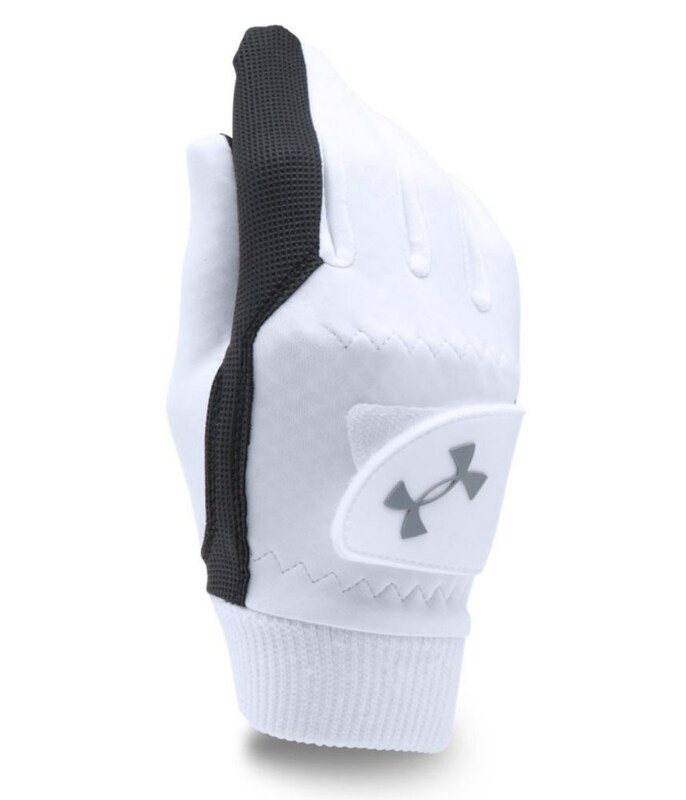 The Under Armour Ladies ColdGear Glove will provide you with the best possible combination of superior comfort and warmth. 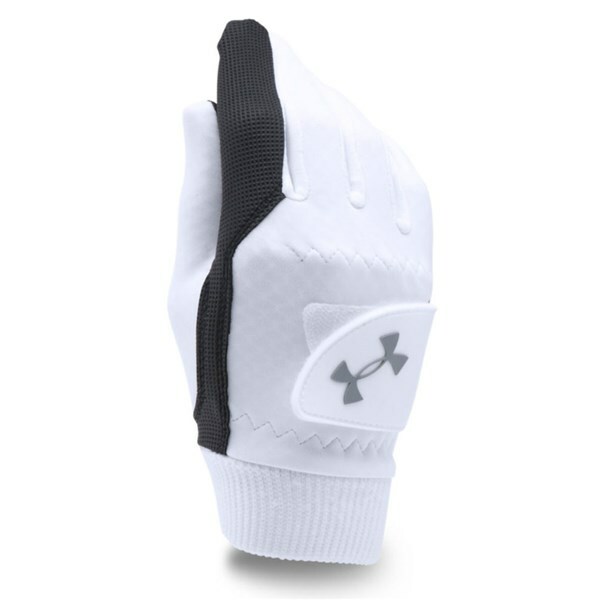 Under Armour have used a faux suede palm with an embossed pattern to add extra grip in the golf and damp weather, an attached thumb construction help enhance mobility of the thumb. A double layer knit cuff helps keep the warmth inside as well as further enhancing the fit of the glove.